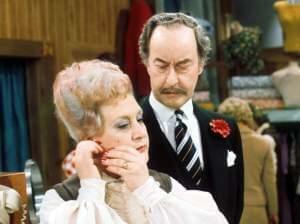 Frank Thornton passed away in his sleep last Saturday at age 92. 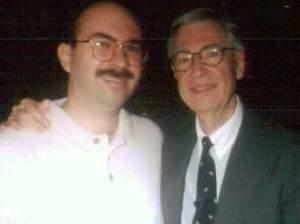 A remembrance of Fred Rogers, who died on February 27, 2003. 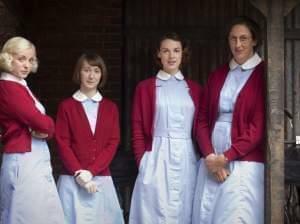 Jeremy Piven will star as Mr. Selfridge in the hit drama beginning March 31, alongside a new series of Call the Midwife. And that's not all! In September, preschoolers across America welcomed Daniel Tiger to the PBS Kids’ neighborhood. According to the Nielsen ratings service, the top six TV shows watched by kids aged 2-5 were all part of PBS’ lineup. More after the jump! It’s great to see Daniel Tiger being so immediately embraced by both kids and parents. (We love him here too!) The values of Fred Rogers—one of the pioneers of educational public media—are alive and well. 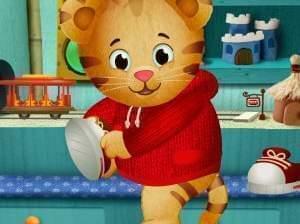 PBSKids.org was one of Time Magazine’s 50 Best Websites of 2012, and Daniel Tiger’s Neighborhood was the show most often watched by those visiting. If you haven’t taken the time to get acquainted with Daniel Tiger and his friends, you can watch him seven days a week on WILL-TV, and anytime you like on PBSKids.org.